Nagoya, Japan – In the evolution of tetrapods, the position of the hindlimb has diversified along with the vertebral formula, which is the number of small bones forming the vertebra. Tetrapods, as the name implies, are species that have four feet. However, this group also includes many other animals without four or any feet, such as snakes and birds. This is because tetrapods include all the organisms, living and extinct, that descended from the last common ancestor of amphibians, reptiles and mammals, even if they have secondarily lost their "four feet". Although researchers have long studied tetrapod anatomy, how the species-specific position of the body parts of these species–for example, the hindlimb position along the body–are formed in early development remains unclear. Elucidating this mystery will be a major step in evolution biology. "In laboratory mice that do not produce the protein GDF11, we have noted that the sacral vertebrae and the hindlimbs are shifted more to the back," said Yoshiyuki Matsubara, researcher at the Division of Biological Science and first author of the study. 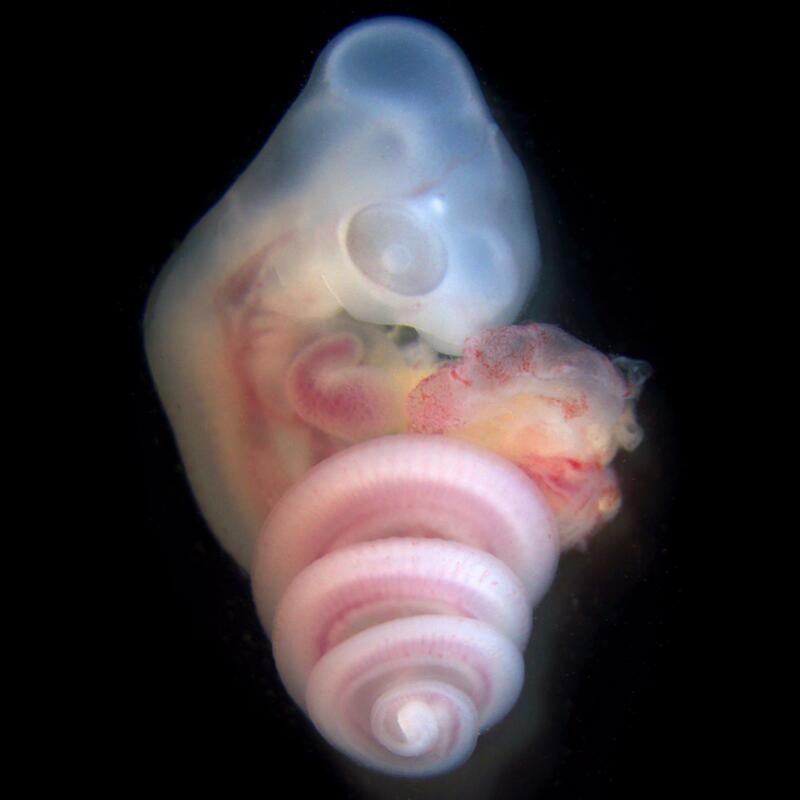 "Our results also suggest that species-specific hindlimb positioning may have been an effect of the change in the timing or rate of events in the gene that expresses GDF11 during embryonic development," said Takayuki Suzuki, last author of the study.